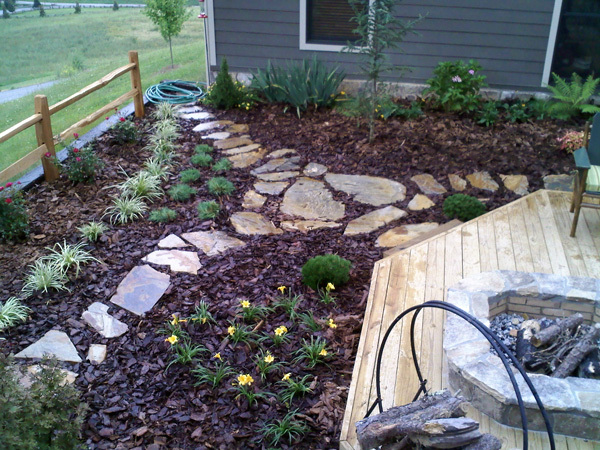 WNC Landscaping: Quality is Our Business! Welcome and thanks for visiting WNC Landscaping! 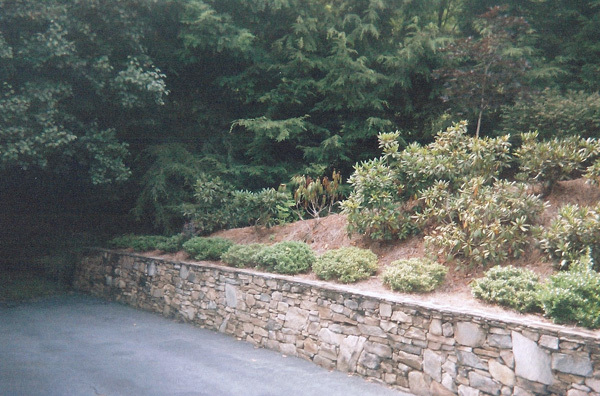 We pride ourselves for providing quality, licensed, professional landscaping for over 40 years in western North Carolina. Our business is family owned and operated and our service is one-on-one to provide you with custom designs and to insure customer satisfaction. We are located in Waynesville, NC (Haywood County) but serve all western North Carolina counties including: Buncombe and the Greater Asheville area, Jackson, Swain, Macon and more. 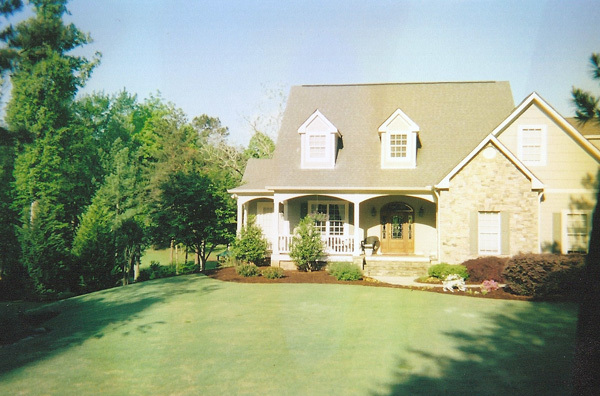 We are the longest-established and most qualified landscapers in Waynesville, NC. Landscaping your property is an investment but one that not only adds value to your property, but serves as the first-impression to others. Landscaping is a natural, beautiful way to drastically improve the outward appearance of your property and is a way of bringing awe-inspiring attention. 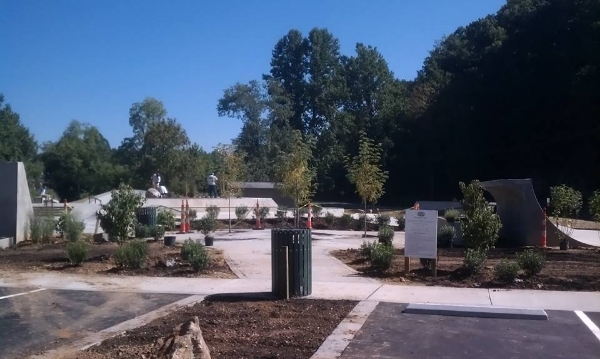 Several areas that separate our landscaping services from others also include: being one of only a few licensed landscape contractors in all of western North Carolina, contract landscapers holding B.S. and/or M.S. degrees from North Carolina State University in Landscape Design and Horticulture; expert knowledge of indigenous and area-compatible plant species; expert knowledge or soil quality and preparation; as well as landscape integrity all giving our business certified professionals with over 65 years of combined experience. We take great pride in our life’s work and are grateful to our customers who time and time again refer our services to others. 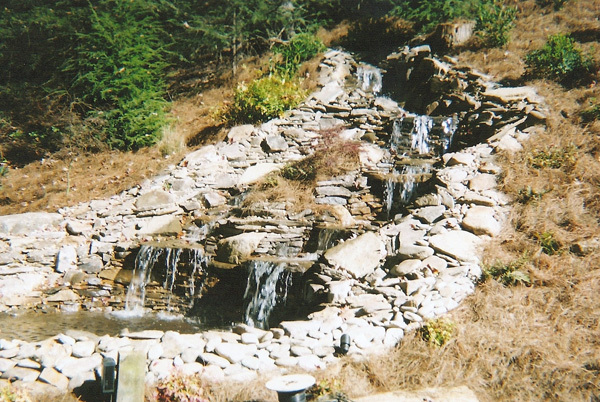 Additionally we offer services in custom pond and waterfall installation that is not only functionally dependable, but artistic in design and scope. One of our latest design areas is waterwalls for patios, porches or even interiors. 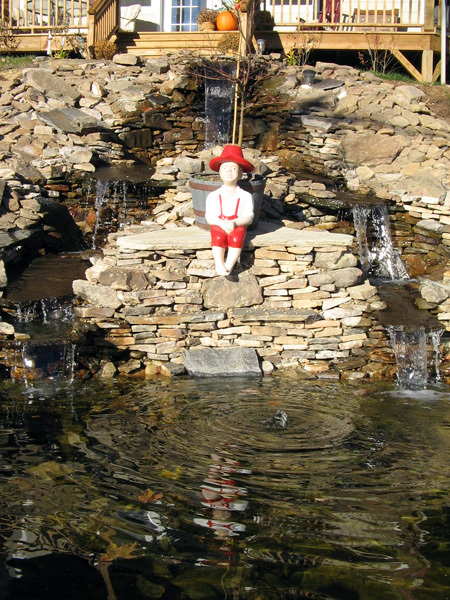 We also boast one of the only CERTIFIED Irrigation Specialist in all of western North Carolina. 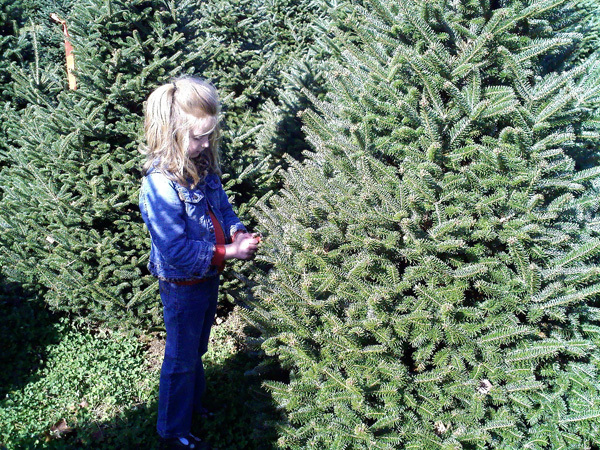 Another area of our business is growing North Carolina certified, pesticide-free Fraser Fir Christmas trees. We grow them right here on our farm and provide fresh cut, choose ‘n cut or dug trees for replanting. We offer a fun, family experience that is quick, convenient and mostly affordable. We are located conveniently between Waynesville and Maggie Valley, NC on Jonathan Creek Road, right off of I-40, Exit 20 and sale our trees from Thanksgiving until December 24th. We encourage our potential clients to research landscaping options and to always inquire into professional background, experience, education and certification … we know you’ll find that no other landscape service is as experienced and qualified as WNC Landscaping. Take your time visiting our website. You can also visit us and join us as a friend on Facebook at: www.facebook.com/WNC.Landscaping Contact us at your convenience. We are ready to not only meet your landscaping needs, but your landscaping visions as well. Thank you! Thank you for your support and we look forward to serving you in 2018. WNC Landscaping has the finest, freshest and fullest NC certified Fraser Fir Christmas trees at the best price grown PESTICIDE-FREE right here on our tree farm. Plan on visiting us this upcoming holiday season. We are located conveniently right off of I-40, Exit 20 (Maggie Valley, NC Exit) on Hwy 276, 2436 Jonathan Creek Road, Waynesville, NC 28785. 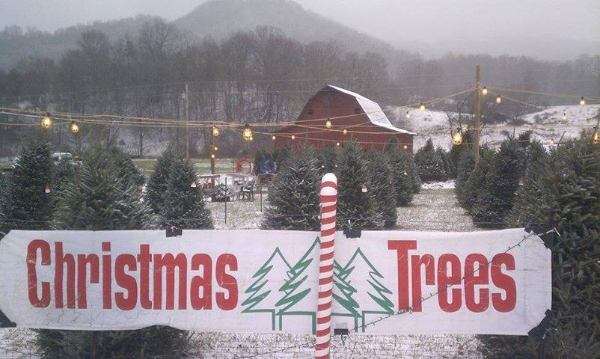 Planning a trip for Maggie Valley Christmas trees? WNC Landscaping grows and sells only the best Christmas trees to celebrate the holidays. Each Christmas tree has its own unique beauty and special characteristics. We are committed to providing the freshest, most premium organic Christmas trees available. Our Fraser Fir Christmas trees are of the highest quality and are grown in their native soil right here in the Waynesville Maggie Valley area of North Carolina on our tree farm. Each tree is carefully hand-inspected before being sold to ensure that it meets our high standards. Why choose your Christmas tree from WNC Landscaping? You get freshest, highest quality Fraser Fir for the best price! Not to mention our service is quick, convenient and hassle-free! We want this selection to be fun and easy as well as time-saving especially when the holidays are busy enough. We will work with you to choose a freshly cut tree from our lot and help you load to to travel home..
Just look for the big red barn with the sign, “Barn Star Events” in front. No one in the Waynesville, NC area will give you more courtesy, time and assistance! To help you choose which tree is best for you please call 828-926-3224 or 828-226-0747. You can also contact us for further assistance. Fraser Fir: America’s Most Popular Christmas Tree. Why Use A Licensed Landscaper?